After losing an Italian lawsuit alleging Apple failed to properly disclose to customers that the iOS 10.2.1 update introduced performance throttling, the Cupertino company has now published a statement regarding the case on its Italian website. As first spotted by SeeteBIT, the company was forced to add some fine print to the bottom of its page to explain the whole planned obsolescence saga. Apple, Inc., Apple Distribution International, Apple Italia S.r.l. and Apple Retail Italia S.r.l. have led consumers in possession of iPhone 6, iPhone 6 Plus, iPhone 6s and iPhone 6s Plus to install the iOS 10 operating system and subsequent updates without providing adequate information about the impact of that choice on the performance of the smartphone and without offering (if not to a limited extent or late) any means of restoring the original functionality of the device in the event of a proven decrease in performance following the update (such as downgrading or battery replacement at reasonable costs). The practice has been determined as incorrect, pursuant to articles 20, 21, 22 and 24 of Legislative Decree no. 206/2005 (Consumer Code) by the Italian Competition Authority. Samsung Italia is compelled to the same as the South Korean conglomerate was similarly found to have mislead customers but withholding crucial information about the performance throttling algorithms. 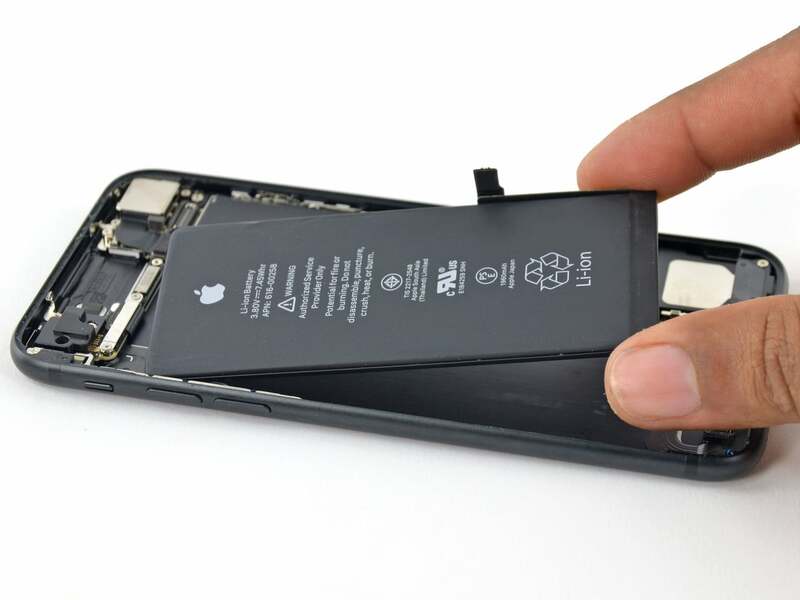 Both giants have insisted that their primary motivation with CPU throttling has always been prolonging the user’s battery life and protecting their device from issues like unexpected shutdowns, which happens when the battery can no longer hold enough charge to provide maximum power during peak CPU load. The question is, do you buy this explanation?